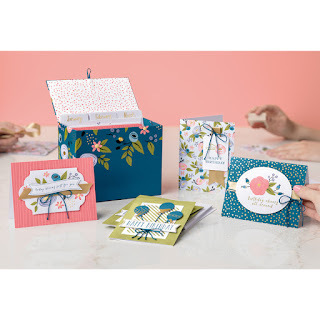 Lisa Swett and Lisa Tyndall will be using this blog to keep you updated on classes, Charity Events, Craft Shows, Stampin' Up! 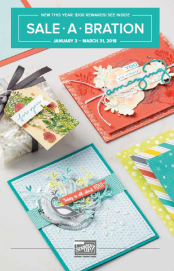 promotions, Stampin' Up! videos and more! We are very excited to get this blog up and running. There are links in the side bar for all of the current catalogs. If you need to know the date for an upcoming class or Charity Event, look for the Schedule of Events on the RIGHT side. There are links to Lisa Swett's website on the left side (brown hair with glasses) and links to Lisa Tyndall's website on the right side (blonde). Lisa Swett & Lisa Tyndall are quite the duo. We make the world a brighter place by participating in bi-monthly Greeting Card Charity Events to help raise money for local organizations. We have card making classes once a month at Paddy's Pizza in Jacksonville and Lisa Tyndall holds a class once a month in Gainesville. 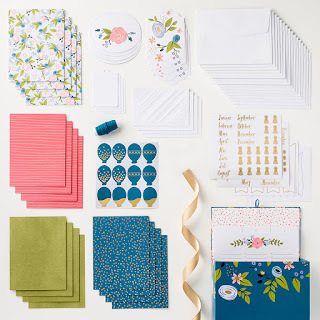 We can also be found at craft fairs and we are able to help you customize party favors, invitations, anything a little ink and paper can be used on. You can contact us at stampwithlisas@gmail.com. Signup to receive blog posts & newsletters! This is our personal blog. 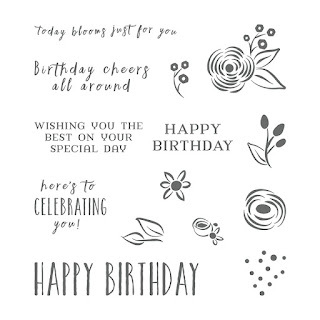 We are Independent Stampin' Up! Demonstrators, and we are responsible for the content of this blog. Stampin' Up! does not endorse the use of or contents of the classes, services, or other products we may offer here.